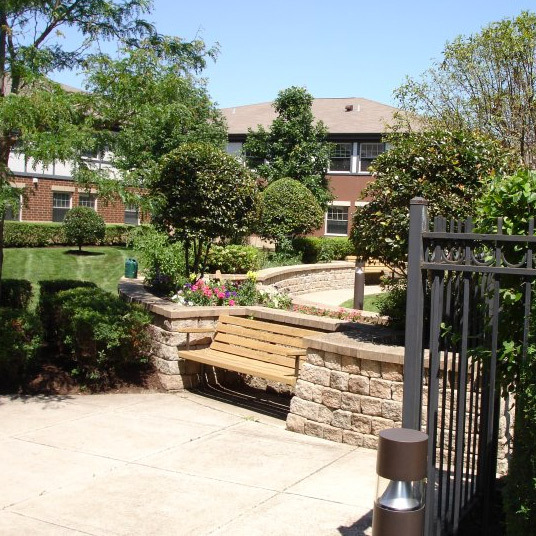 Y&D Maintenance, Inc. has been providing “Quality Landscape Management Services” to the Chicagoland area since 1988. At that time, we were founded on the premise that the landscape market, primarily homeowners, was under-served. Busy homeowners weren’t getting timely, knowledgeable or courteous service. For some people, yard work is a hassle, and their landscape service provider wasn’t making it any better! At Y&D Maintenance, Inc. we’re specialists in the care of beautiful lawns and pleasing landscapes. We have a comprehensive knowledge of plants, lawn products, and maintenance strategies, and we can help you keep a healthy landscape year-round. The company now serves residential, commercial and industrial clients. Service offerings range from weekly scheduled maintenance, pruning, seasonal clean-ups, seasonal color, mulch and snow plowing. We are your “One Stop Shop”, when it comes to your property. It is the absolute aim of Y&D Maintenance, Inc. to provide prompt, well informed, detailed, and above all friendly service. It is a pleasure to say that we still serve many customers we’ve had since day one, and have added several along the way. 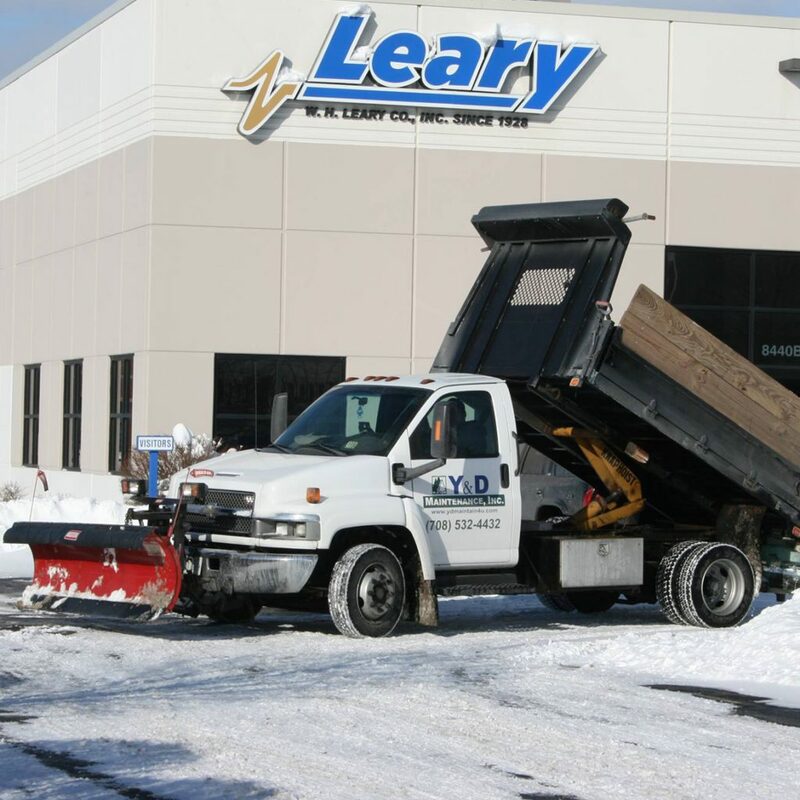 Y&D Maintenance, Inc. was formed in Tinley Park as a single owner-operator business. Our success has enabled us to grow, but we still base our operations in Tinley Park and our employees live in the area. We take pride in being a small, local business that is easy to contact when needed. A loyal, customer first attitude.